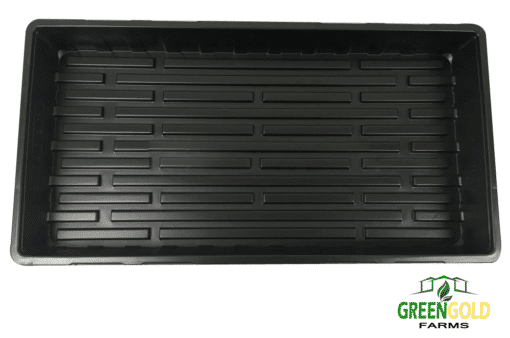 Injection molded plastic greenhouse seed trays for use when germinating seeds, propagating cuttings, etc. Humidity domes create a great environment for seeds to germinate. 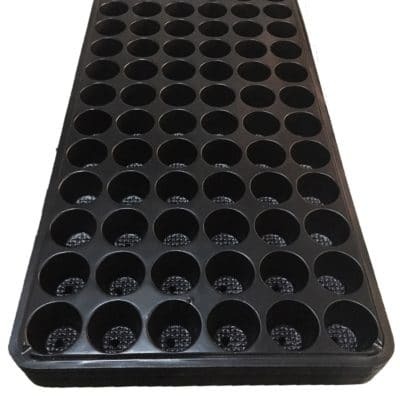 If you are starting from seed, a tray and dome combo will give your young plants a great start. It’s all about creating and controlling the environment for the seedlings. 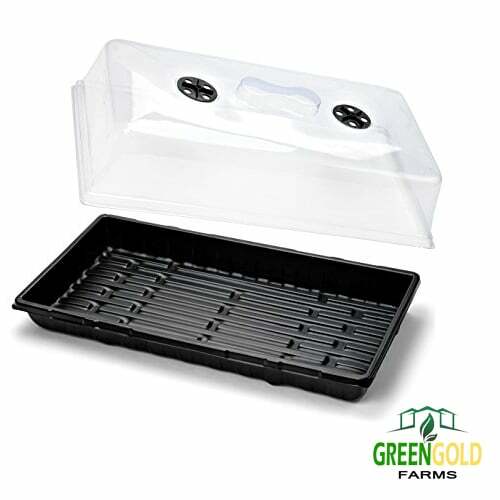 Seed sprouting benefits from temperature, moisture, and humidity, a tray and dome setup will greatly help facilitate this. 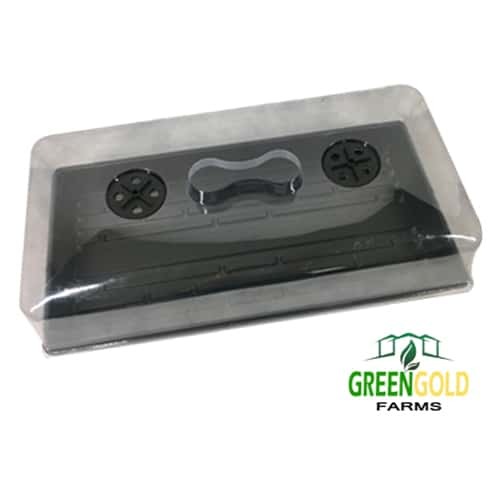 The tray domes offer adjustable ventilation ports to help the gardener create the perfect conditions for quick and quality start to a plant’s life. 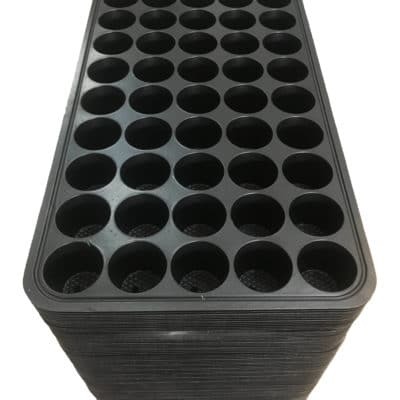 Check our other products for cocopeat or carbonized rice hull (CRH) to use as growing substrate.